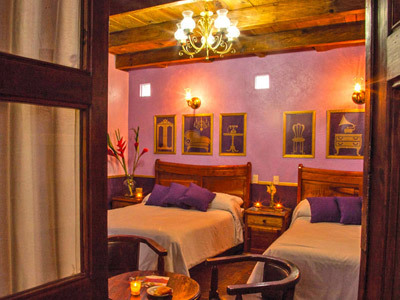 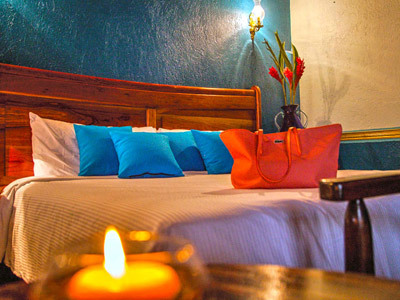 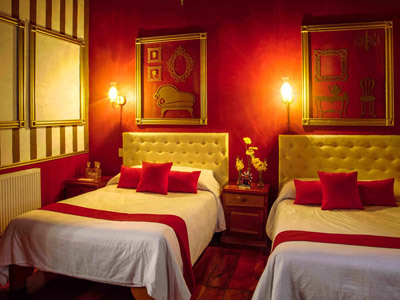 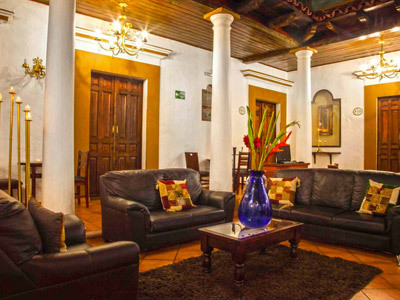 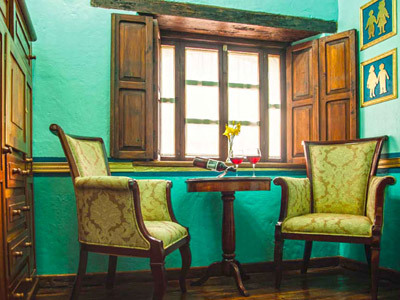 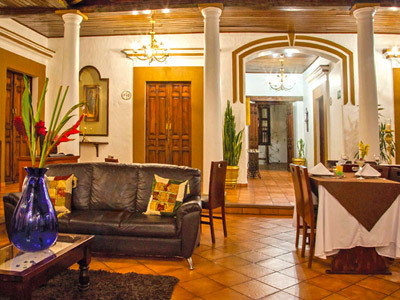 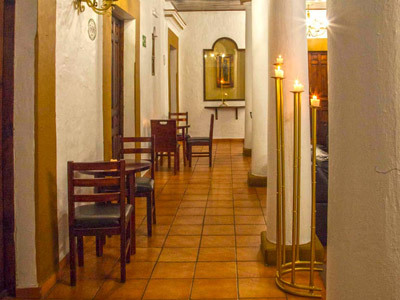 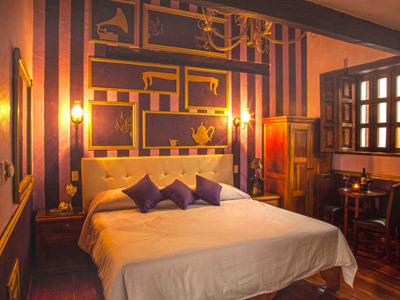 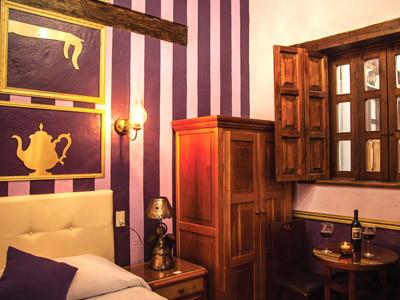 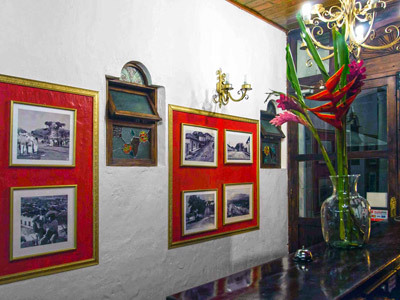 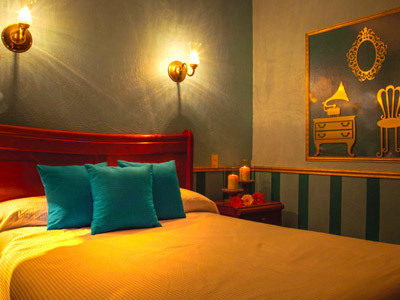 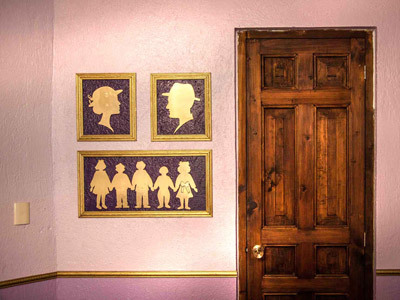 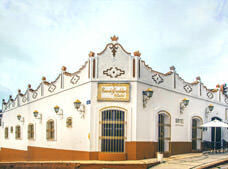 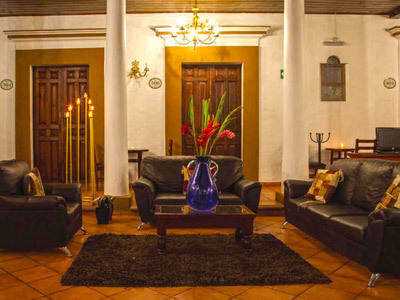 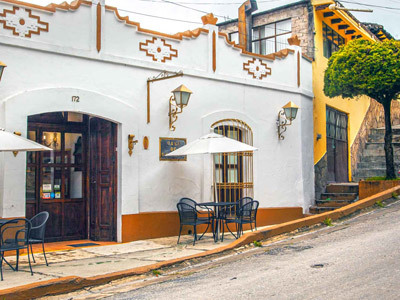 Located within an eighteenth century property that is considered an historical monument, Grand Guadalupe by Inmense is a charming option for your next stay near downtown San Cristobal de las Casas. 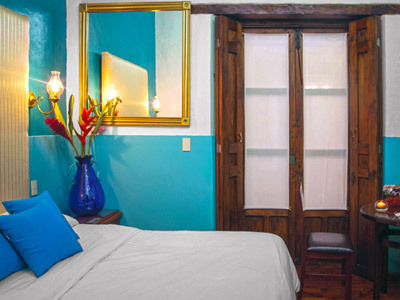 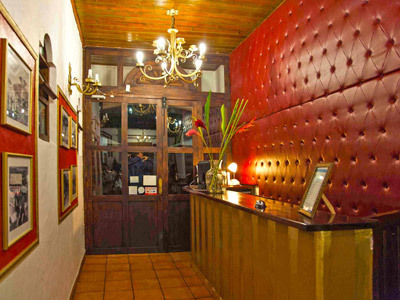 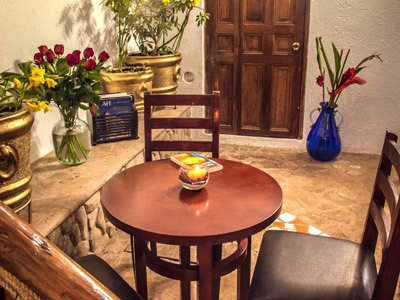 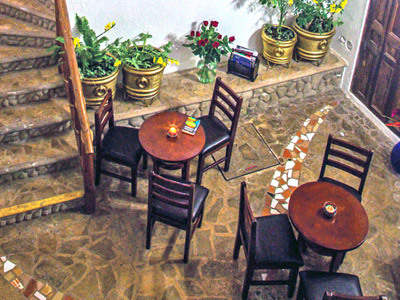 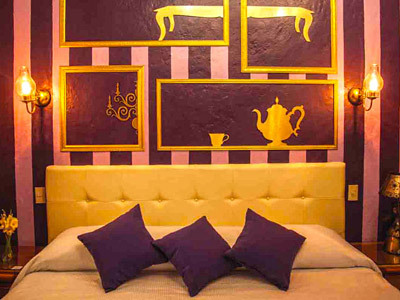 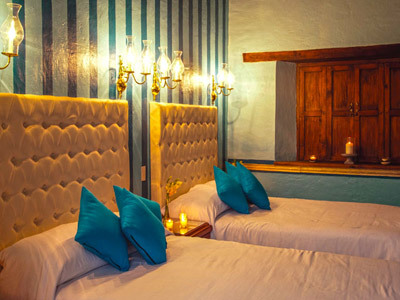 This small hotel has beautifully appointed guestrooms and suites along with massage services and a Mexican restaurant that also offers bar service. 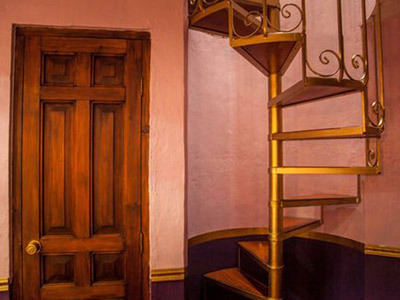 All of the colonial style accommodations come with bathrobes and complimentary wireless Internet while some also feature a balcony or bathtub. 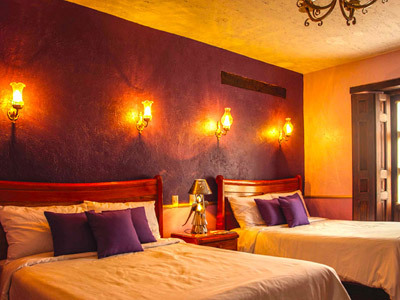 These charming guestrooms are decorated in a rustic colonial style and offer bathrobes along with complimentary wireless Internet and cable TV. 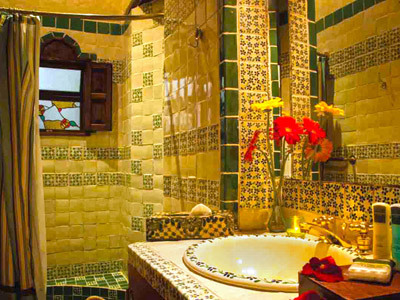 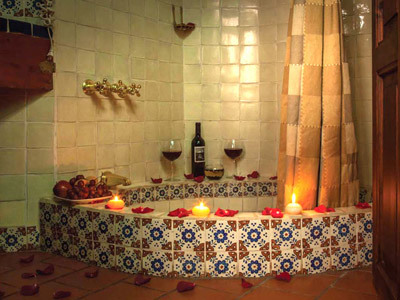 These accommodations offer additional space and feature cedar floors along with beautiful Talavera tiles in the bathroom. 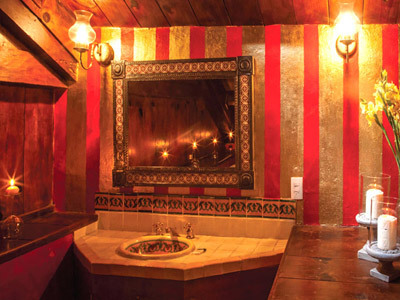 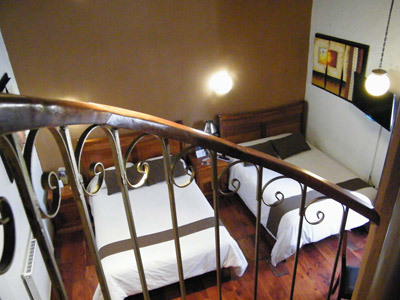 The suites also have bathrobes, free wireless Internet access and some also come with an antique bathtub. 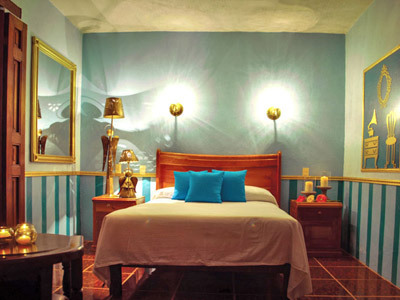 These accommodations are more spacious than the Junior Suite and also feature a loft with an extra bed.